If you watched my May favorites, then you know how I've been adding a lot more natural and cruelty-free products into my makeup and skin routine. 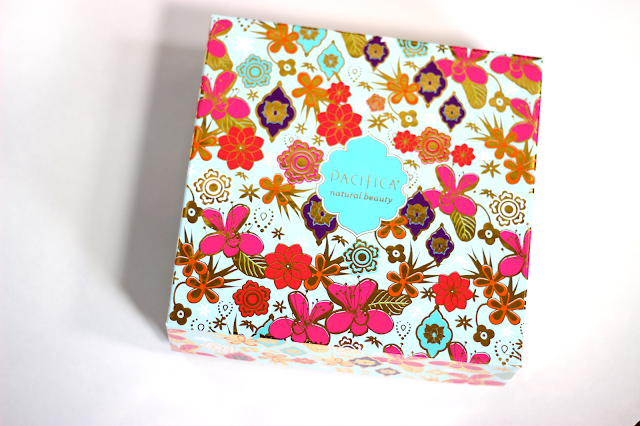 A brand that makes shopping for natural products incredibly easy and affordable is my beloved Pacifica. I was first introduced to Pacifica in my very first Ipsy bag that I received around 7 months ago and I've been hooked to the brand ever since. I've tried everything from body washes, nail polishes, concealers, and even fragrances. Fast forward to May of 2015 and Pacifica was the one who invited me to attend Ipsy's Generation Beauty event, it's funny how things work out sometimes. 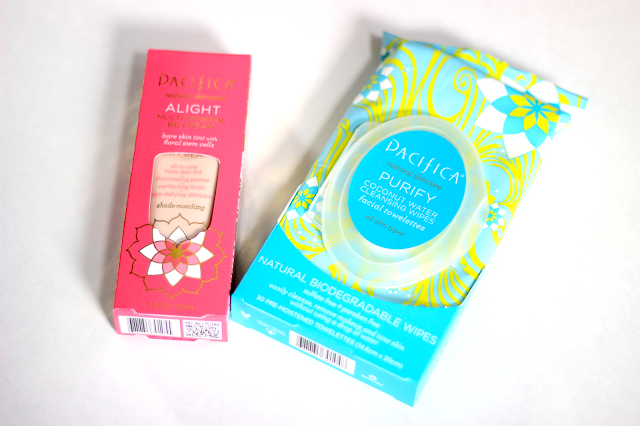 In this blog post I'm going to share my thoughts on two very summer-friendly products by Pacifica and one of you will get the opportunity to win them both! Let's first focus on the Purify Coconut Water Cleansing Wipes* which retail for $7.99 at Target. The wipes are infused with coconut water which helps remove toxins and purify the skin. They are also meant to remove makeup from your skin without feeling the need to use water. I have to say that the Purify Coconut Water Cleansing Wipes did an excellent job at removing face makeup and cleansing my skin. My skin felt very clean with one wipe, and when I would follow up with a toner I wouldn't see much residue on my cotton pad. While I wouldn't advocate to rely on just a wipe to clean your face at night, we all have lazy nights and doing this is way better than falling asleep with a full face of makeup. I also have to mention that my skin never once broke out as a result in just relying on the wipes to cleanse them. As for the cons, the biggest one I could think of is that these wipes aren't good for removing eye makeup. In fact, you are suggested to avoid contact with eyes which is kind of a bummer because you would need another product just for the eye area. I am also not the biggest fan of coconut scented products, but the wipes have a much lighter and cleaner scent than the other coconut products on the market. It's not my favorite scent in the world but it wasn't an offensive smell in any way. Apart from that I think these wipes are fantastic and I would definitely repurchase them in the future. I think the Purify Coconut Water Cleansing Wipes would be perfect to carry in your gym bag or take to the beach/pool. And like all other Pacifica products, these wipes are sulfate-free, paraben-free, phthalate-free, and cruelty-free. Now let's move on to the Alight Multi-Mineral BB Cream* which retails for $15.99 at Target. Like any other BB cream, this one has many skin benefit claims. The Alight Multi-Mineral BB Cream is meant to even skin tone, diminish the appearance of pores, fight signs of aging, and make your skin more radiant looking. This BB cream also claims to have a weightless formula which can be build up for more coverage. I don't think this is a product for everyone but I personally enjoy it on good skin days. Pacifica really wasn't kidding when they claimed that this BB cream is weightless! When I apply this I cannot feel it on my skin whatsoever. It has a very light and fluid formula which sinks into the skin effortlessly. As for the coverage, you'll basically get a sheer tint on your skin, in fact I find the coverage to be comparable to MAC's Face + Body. 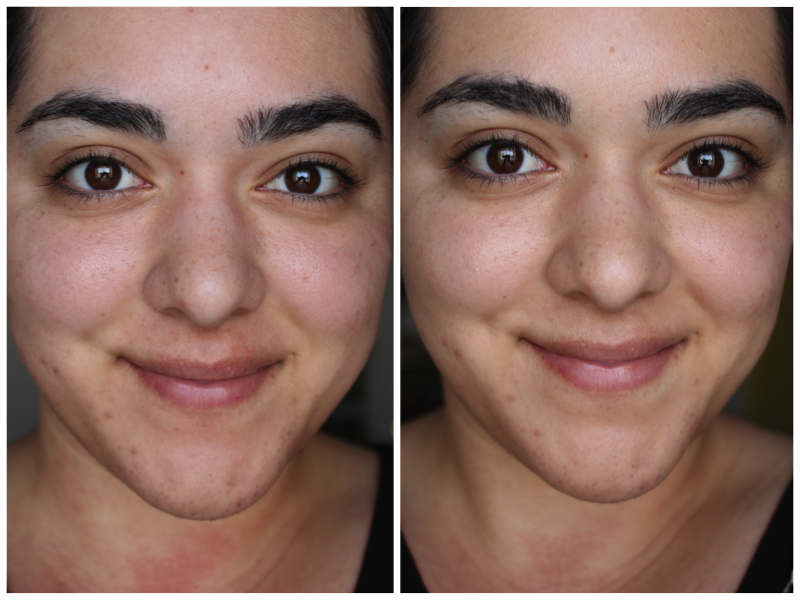 This is definitely not a product if you have a lot to cover up, whether it be acne or very pigmented spots. If you suffer from a little redness here and there, I think this does a great job of evening that out. As previously mentioned, I tend to save this BB cream when I have good skin days or when it's really hot and don't want something heavy on my skin. I have not tried this with the Cover FX Custom Cover Drops but I think it would pair up perfectly if you want a bit more coverage but that same weightless feel. The formula of the product also makes the BB cream more suitable for people with dry to normal skin. For those of us with oily skin, you'll notice that this will make you look very shiny within a few hours. I personally don't mind since I tend to blot often regardless, but I know this might be a turnoff for many oily skin girls. I do enjoy using the Alight Multi-Mineral BB Cream but it's definitely not my favorite base in the world. In terms of drugstore BB creams, this one is on the pricier side but it also has an amazing list of ingredients (something that many drugstore BB creams don't have). Some of the ingredients include jojoba esters, hyaluronic acid, and various botanical extracts. I can't believe that haven't done a giveaway since last year but luckily the lovely people over at Pacifica sent me duplicates of each product! I definitely don't need to hoard duplicates, so I figured it would be so much better to give one of you a chance to win both of the items that I reviewed. The giveaway is open internationally until June 12th at 12:00AM (PST). The winner will be announced on Facebook and Twitter on June 13th. I will also be contacting the winners directly through their email, so make sure you're using the correct email address. To enter you must be following me on Bloglovin' and answer the question of the day in the comments. You can also earn more entries if you really want to win. 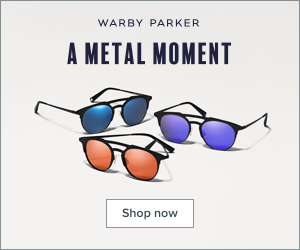 a Rafflecopter giveaway What is your favorite natural product? Let me know in the comments below and good luck to everyone who enters the giveaway. Disclaimer: Pacifica sent me the products for review purposes. I am not being paid by them to review the products or host a giveaway. As always, all opinions are completely my own.